The name of the former prime minister was, however, not mentioned. 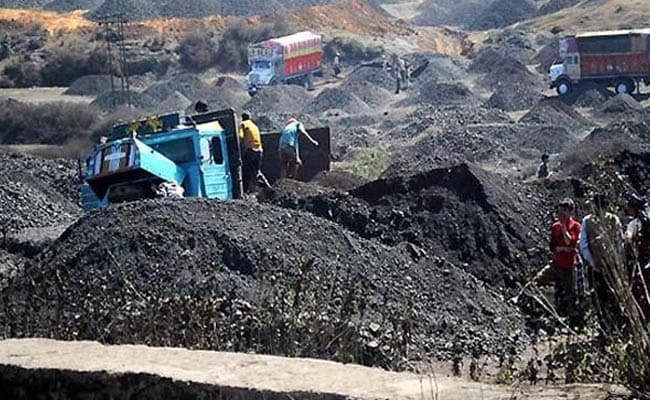 New Delhi: The office of a former prime minister has come under the ambit of the CBI's investigation regarding cases of coal block allocations, the government said on Wednesday. Without taking any names, Minister of State for Personnel Jitendra Singh said in a written reply in Lok Sabha that in 20 cases, the CBI has obtained files from the prime minister's office or PMO pertaining to approval of coal blocks by the then prime minister who acted in the capacity of minister of coal. 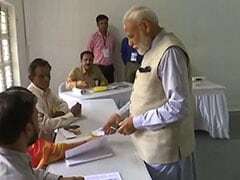 "CBI has examined officers of PMO in this regard who have dealt the files of allocations of coal blocks. 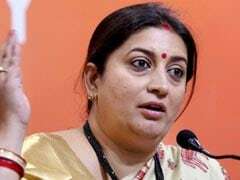 However, CBI has not filed any charge sheet against the officers of PMO in the court and also not referred any matter to government for taking action, so far," the minister said.